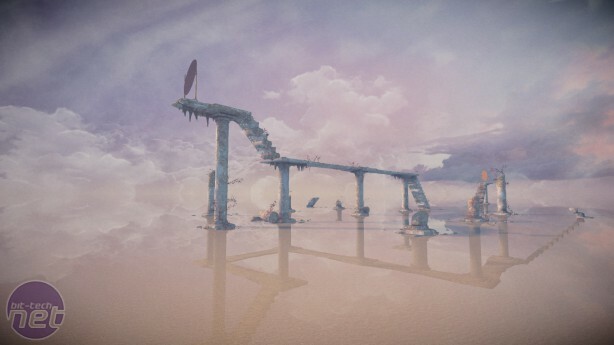 Mind: Path to Thalamus is the most interesting game I've played this year. It isn't the best, unfortunately. I wish I could tell you it was, because it's certainly got what it takes. But it has one pretty significant flaw that prevents it from recommending it quite that wholeheartedly. Regardless, this is a game with an ability to entrance like few others I have played, a beautiful, ingeniously designed puzzle game that by and large raises the bar for the more sedate first-person experience. It's got an absolutely cracking beginning as well, rivalling Mass Effect 2's stunning introduction in terms of its arresting immediacy. 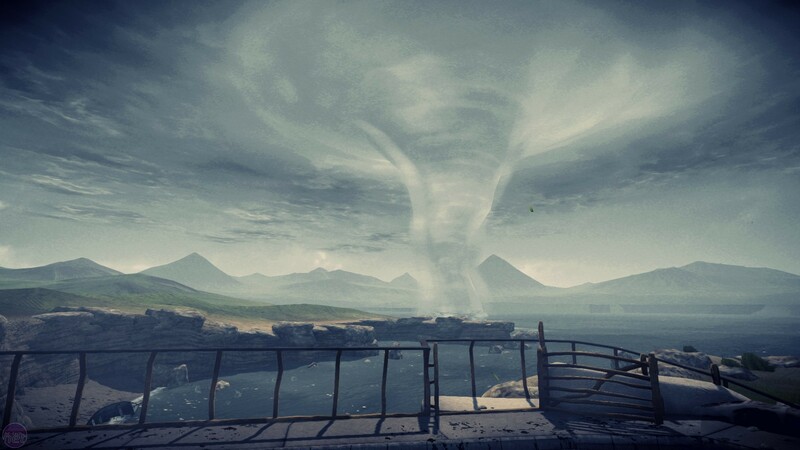 Stood in a quaint Mediterranean village set along a picturesque coastline, you turn away from a car speeding into the distance, and are confronted by a whopping great tornado rapidly approaching the shore. You dash into a house, frantically scrambling through the building as it is rattled and quaked by the looming storm. The opening lasts five minutes if that, and isn't really indicative of what the rest of the game is like. But oh boy it grabs your attention. No pointless preamble, no teaching you how to play a first-person game for the millionth time. It says "Listen you, my name is Mind: Path to Thalamus. Now pick your jaw up off the floor, and let's go on an adventure." After this disaster movie-intense start, the rest of Mind: Path to Thalamus is a far slower and more cerebral experience. 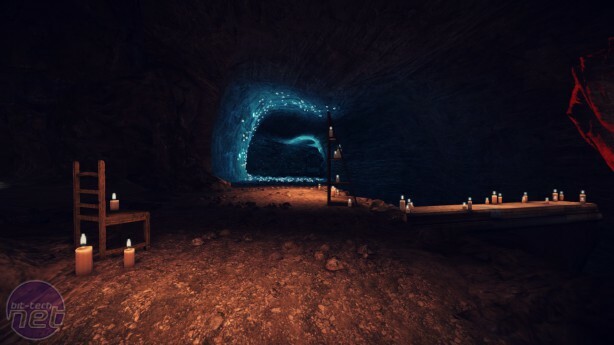 What it carries over from that initial sequence is a truly remarkable talent for environment design. From that very real Menorcan village, the game switches to these surreal dreamscapes that combine the realistic textures and lighting you'd expect in a big-budget title with the strange angles, endless vistas and crumbling architecture that elsewhere you'd only experience in a Salvador Dali painting. The developer, Carlos Coronado, has an astonishing eye for detail, but also (and this is so depressingly rare in game development) restraint. Thalamus demonstrates the confidence to scatter an enormous level with just a few Grecian columns and a little ocean detritus, allowing the lighting and the colour of the sky to do much of the work. It's a pleasure simply to walk around such spectacular scenery, but Thalamus isn't merely a treat for the eyes. It's also a superb puzzle game. 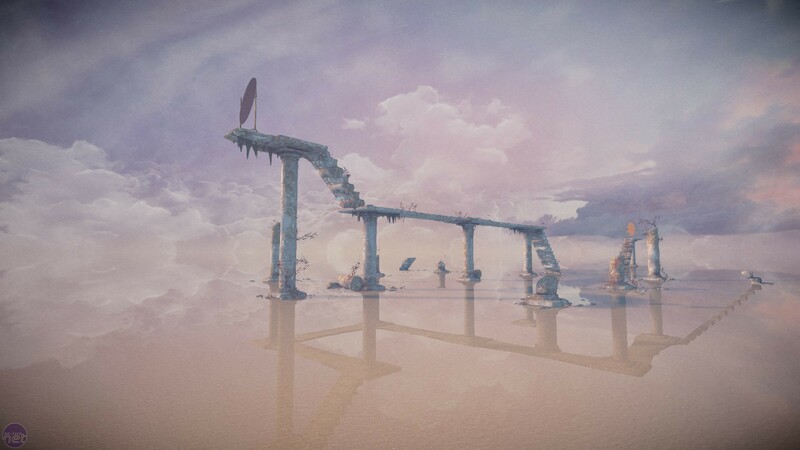 Beginning by playing around with invisible surfaces and a little spatial trickery, Thalamus quickly moves on to using manipulation of the environment itself to construct its puzzles. Moving into certain areas of ground will cause the weather, time of day, or season to change, each of which affects aspects of the level in other ways. 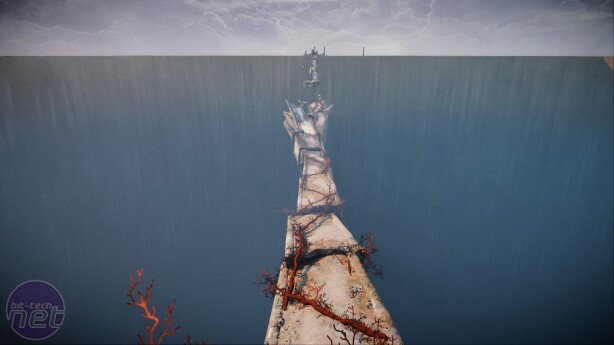 Rain causes specific wooden platforms to "grow", into traversable pathways, while fog banks can be expanded to encompass the entire map, or compressed into a small dome, which can be used to catapult yourself across the map. These changes can be made to stick by placing small bundles of what look like nerves into those specific areas. Cradle boasts a brilliant and detailed world, but fails to do much interesting with it.